Can I pay for my account with PayPal? Can I use that to make monthly payments? Yes, you can purchase with PayPal for your own account through your Profile (or on the Renewal screen)! From your account, click on Profile, then click "Credit Card" in the upper right Renew box. Credit Card will be selected by default. Click on PayPal, then click "Click Here to Purchase with PayPal". That will take you to PayPal to complete the transaction. If your account is expired, when you log in, you will get the Renewal Screen.  Select PayPal and click Purchase ESGI. That will take you to PayPal to complete the transaction. If you use PayPal Credit, you are able to make smaller payments instead of paying the entire fee up front! Please see this page on PayPal Credit.